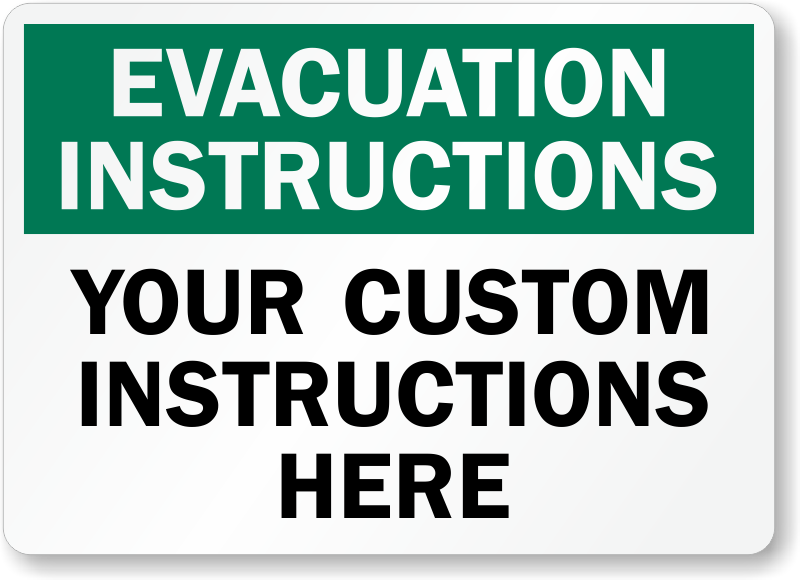 Every business is different, so why have the same signs and evacuation plan? 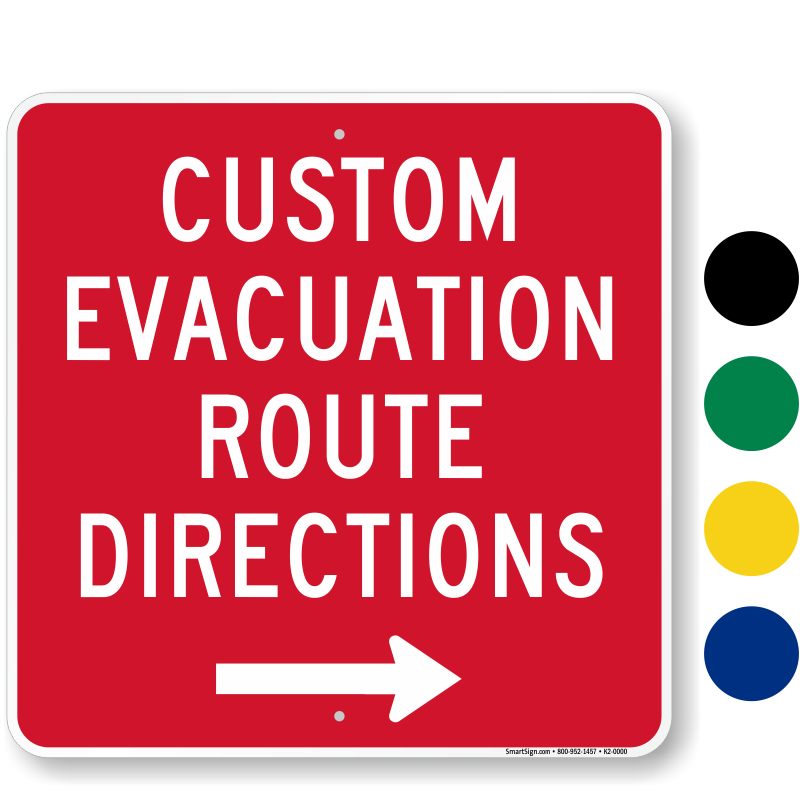 Luckily, we've compiled our best custom evacuation signs together to give you a full choice. 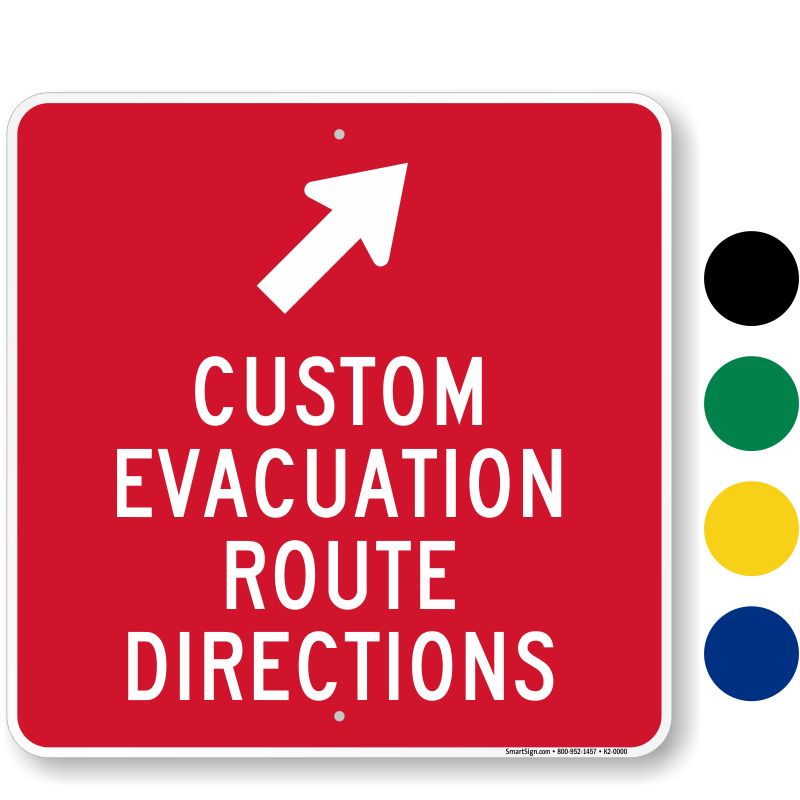 Choose from Custom Evacuation Signs, Custom Shelter Signs and Custom Emergency Signs. 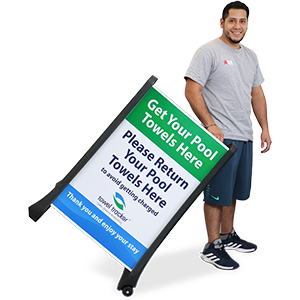 Our Custom Signs are made from the same durable materials as our other signs and are guaranteed to last up to ten years (or more!). 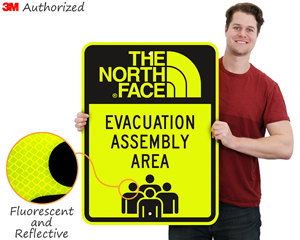 • Choose from 30+ different custom templates. 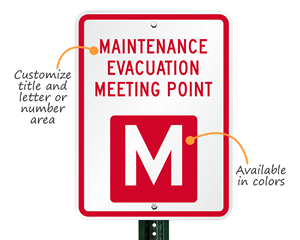 Our templates are arranged by size to make finding the right sign easy. 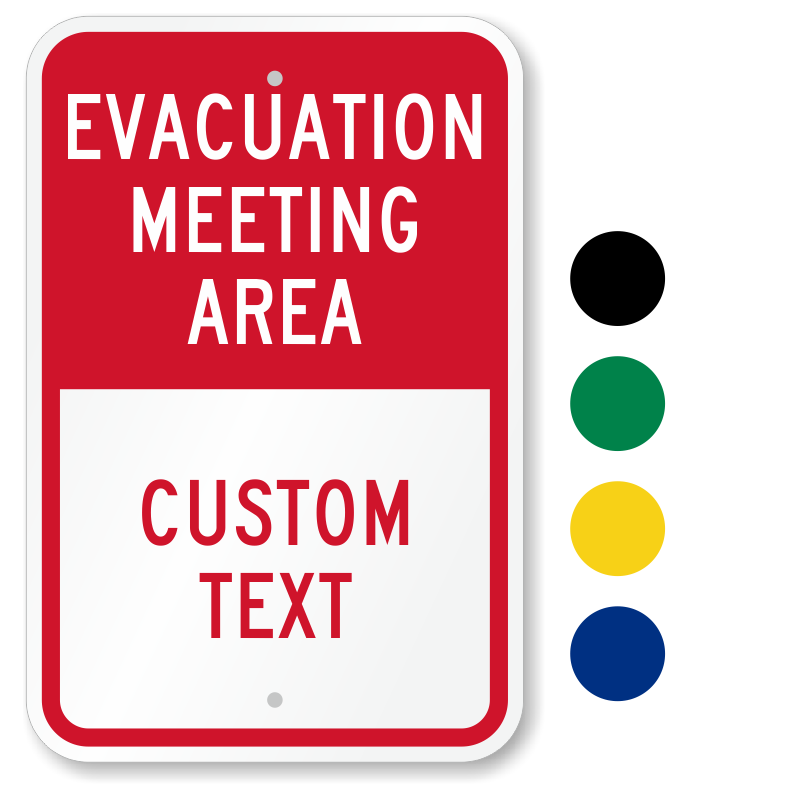 • Our Custom Templates give you options on how much or little you want to customize. Change the font size or just the wording, whatever YOU want! • Many signs come in multiple sizes and materials. Mouse over images for more details. 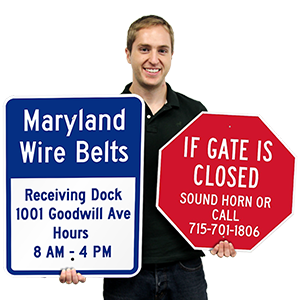 Durable signs last over 10 years outside. 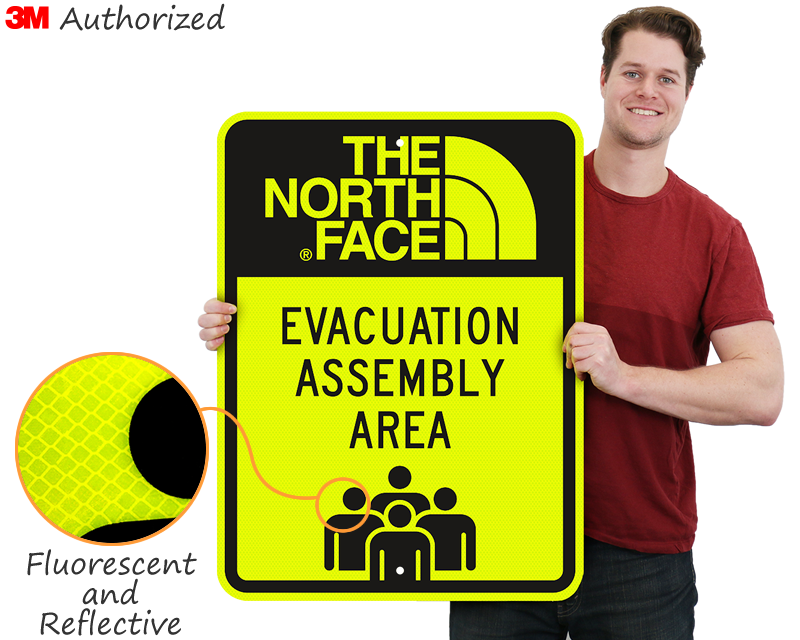 3M authorized manufacturer. 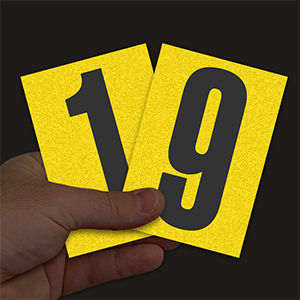 Ordered 28! Great service and quick delivery. Great Quallity, just what we needed. 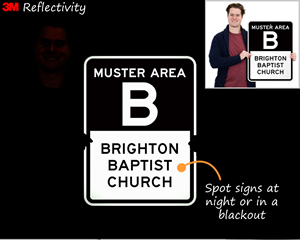 The signs turned out beautiful and the ordered was delivered quickly! The sign is very nice and of good quality. It would have been nice if it came with mounting hardward, or the option to purchase some. Maybe there was an option to purchase some and it was overlooked. Nice sign though, and we would order again.